I don't understand. 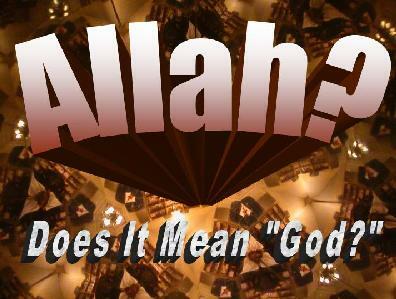 So we can't use the word Allah anymore? Now you can. As long as it is not a translation of God.